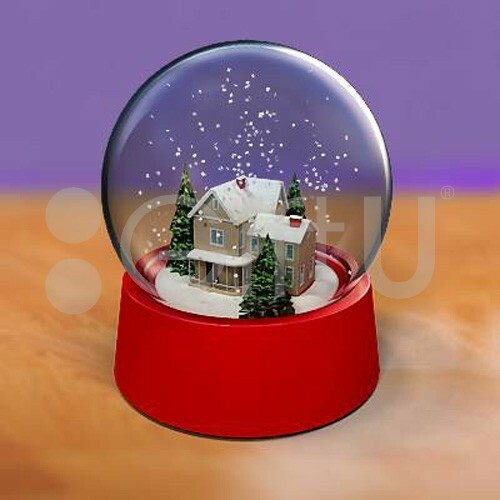 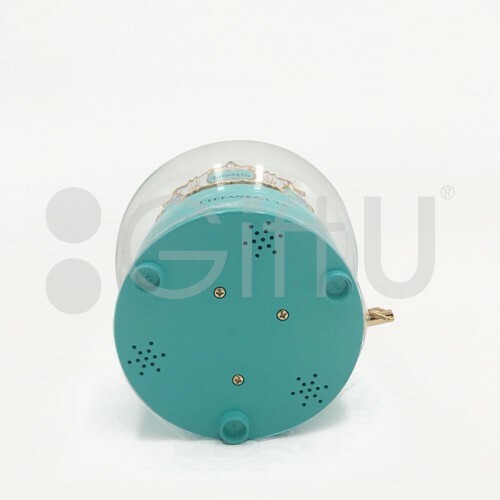 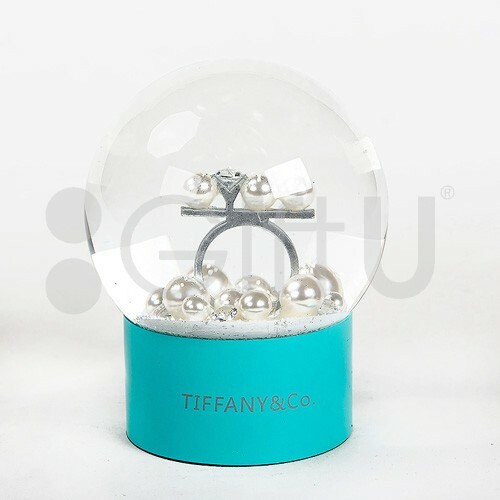 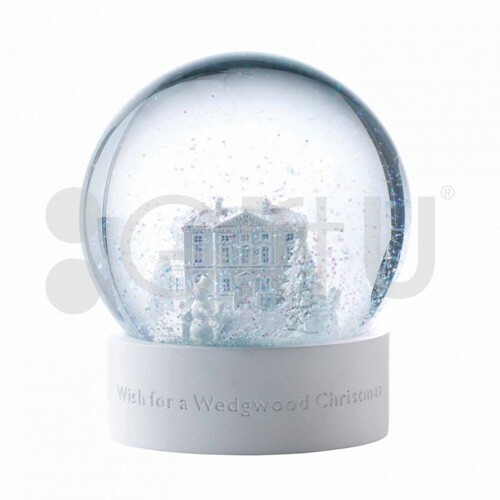 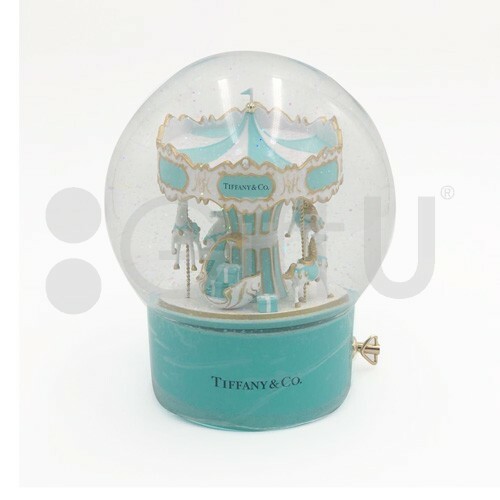 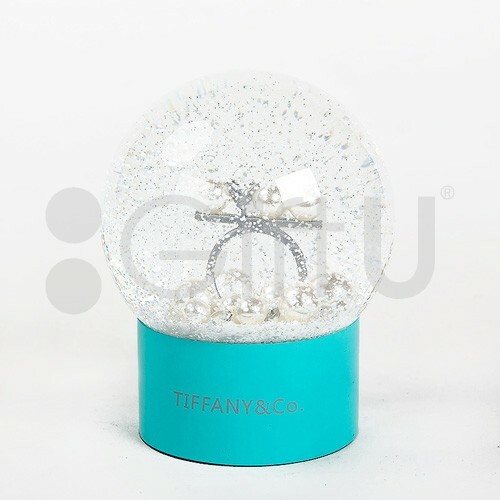 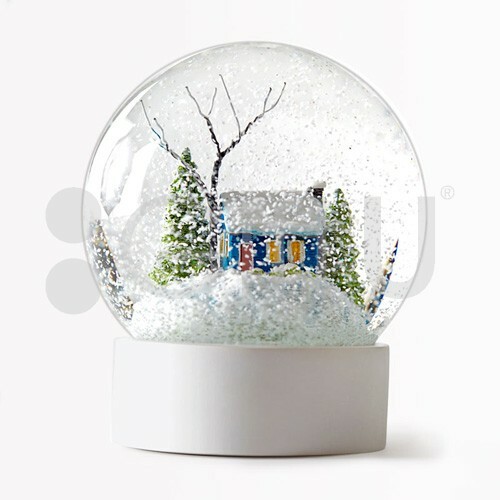 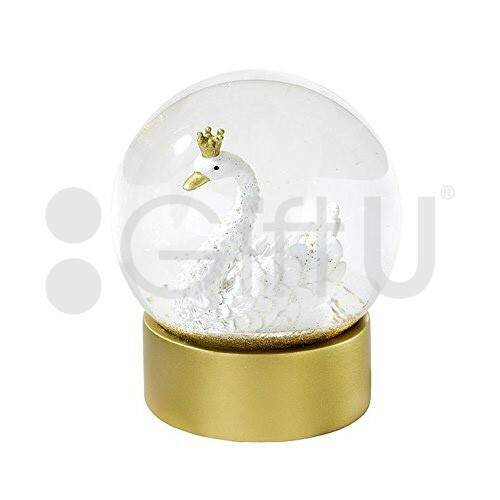 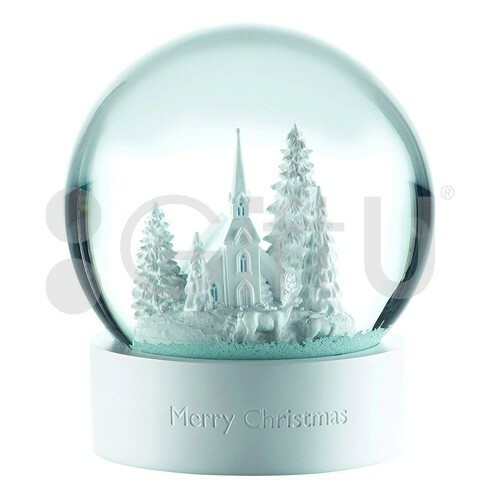 Characteristics: This Collector snow globe has the signature turquoise color base and a clear globe. 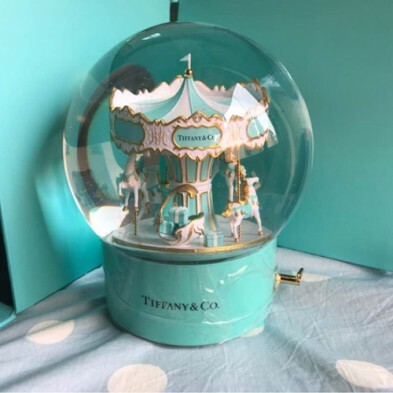 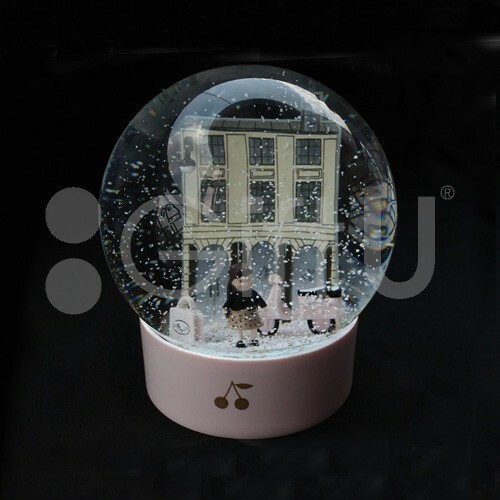 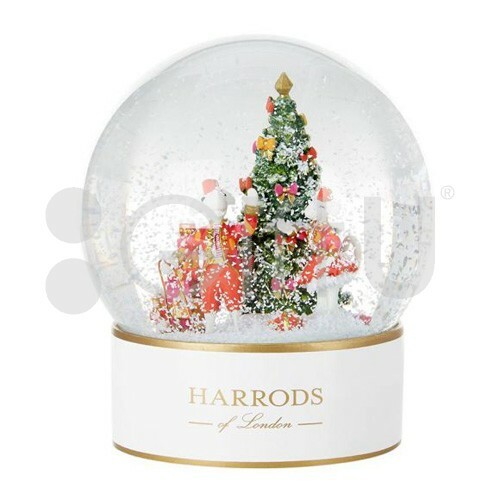 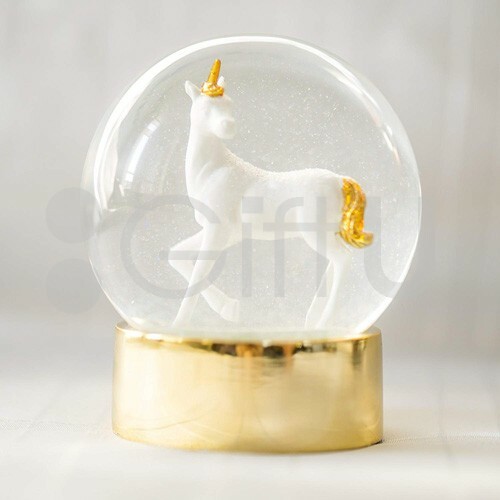 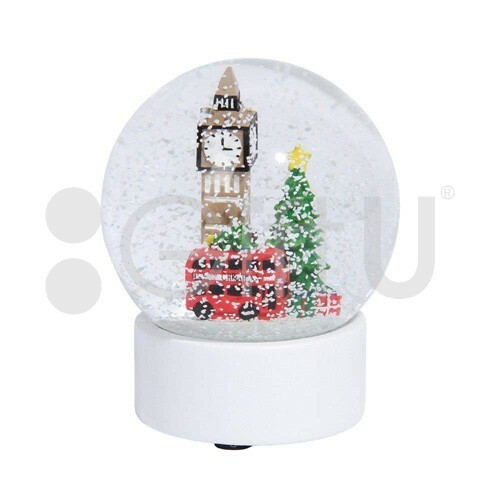 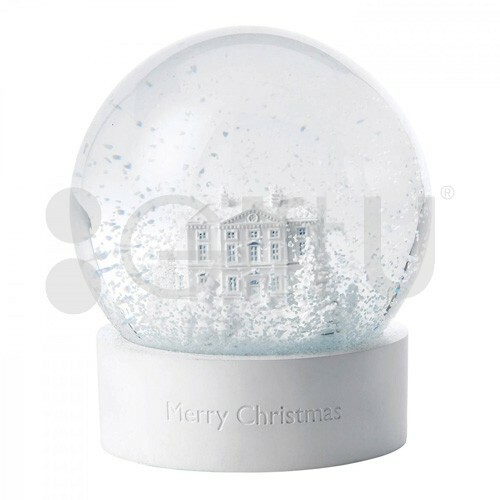 The inside of the globe has a snowy setting decorated with a carousel and T&C gift boxes. 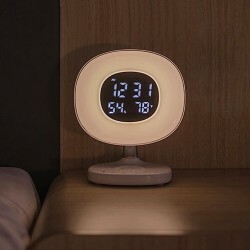 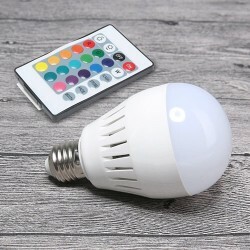 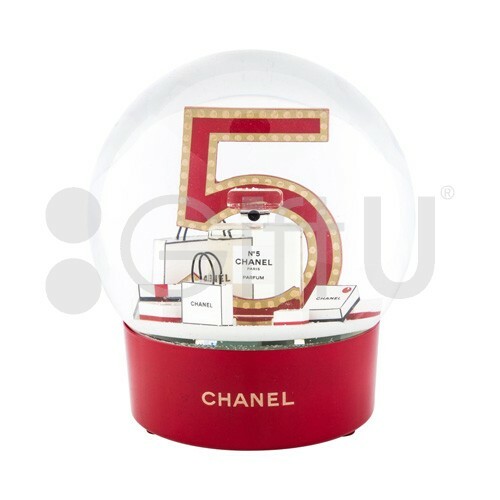 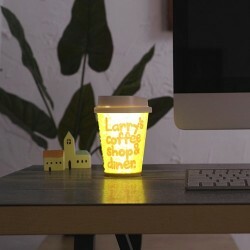 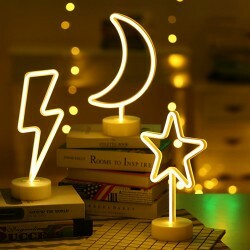 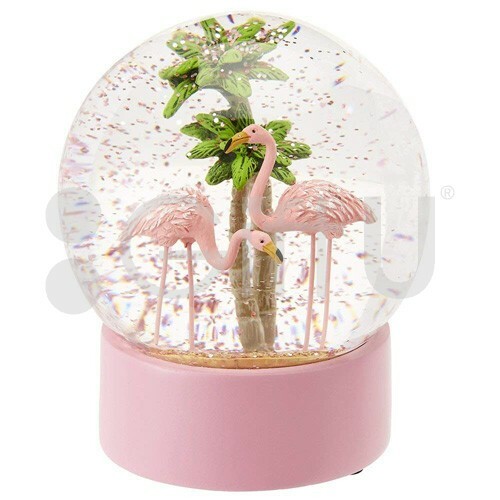 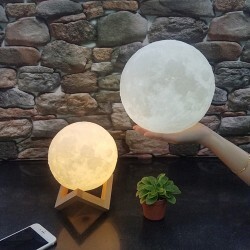 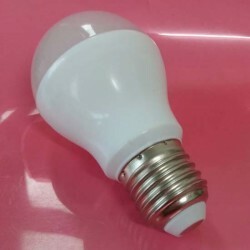 This is a perfect globe for the holiday season but also for any love celebration such as Valentine's day or wedding proposals and anniversaries.